Talent Management is transformed into an essential business function. TMI credentials establish the new framework that infuses intelligent strategic power into talent management. Exclusively for the world's front ranking HR leaders, experts, and academics! Count on TMI–Wharton programs for learning how to drive business through cutting–edge Talent Management practices. Enhance your expertise for your next steps in your HR career. TMI Credentials accelerate your HR career and prepare you for the future of talent management. The GTML™ credential prepares senior HR professionals for even stronger boardroom contributions. Talent Management is driving business and success today. Partner with TMI and set your organization up to leverage the power of Talent Management Credentialing. 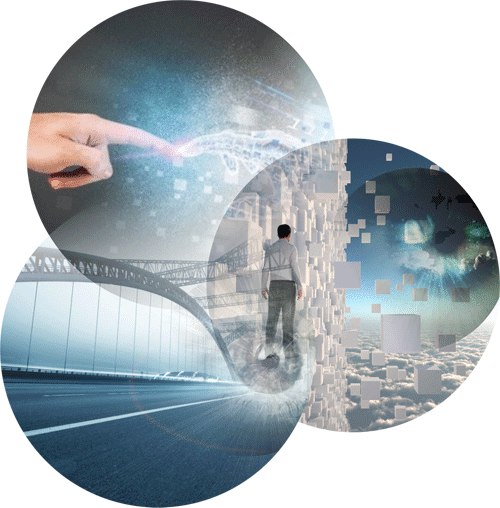 A dash of Talent Management adds magic to enterprise HR. 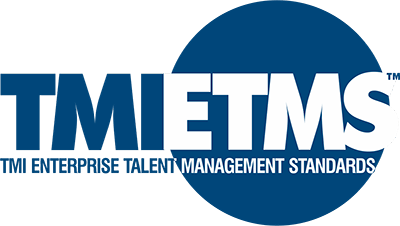 Check out the TMI–ETMS™–the world's only credentials for enterprise HR, founded on curated standards on Talent Management for business and non-business organizations. HR's importance today is reliant on how well HR managers and CHROs understand and practice Talent Management within their organizations. In today's talent- focused business and non-business organizations, it is critical for organizations to know how Talent Management directly connects to the business and its performance in the long term. TMP™, STMP™, and GTML™ credentials are the world's most powerful indicators of an HR professional's understanding of this and their ability to excel in the HR profession. EXPAND YOUR INDUSTRY IMPACT AND INFLUENCE. The world’s most advanced programs in Talent Management for HR leaders are here. Powered by global thought leaders TMI and Wharton, the Associate Fellow and Global Fellow programs deliver an unmatched experience of transformational learning. Master the art of driving business success in the 21st century through the science of the Talent Management. Talent Management is the process through which employers anticipate and meet their needs for human capital. The biggest challenge confronting organizations is managing talent amidst uncertainty and risk. Shrinking business cycles and increasing competition have intensified the war for talent across sectors and industries. Managing business risk, which derives from the uncertainty surrounding business demand, is directly connected to the nature and quality of Talent Management practiced in organizations in the 21st century. The frontiers of Talent Management are rapidly expanding to amplify the capacities of HR and its impact on how 21st century businesses can compete and grow successfully amidst flux and uncertainty. TMI is closing the knowledge gap in the discipline with several high-quality reading and reference resources available in digital and printed formats for a wide variety of Talent Management stakeholders. Most notably, the list includes the seminal Talent Management – The TMI Handbook for Practitioners, the world’s first; most authoritative text ever written on Talent Management. Another important reference-resource for TMI Authorized Education providers is the TMI Talent Management Body of Knowledge (TMI-TMBoK™). The list also includes the journal on applied Talent Management, a clutch of publications on the future of work and leading-edge HR and Talent Management practices. 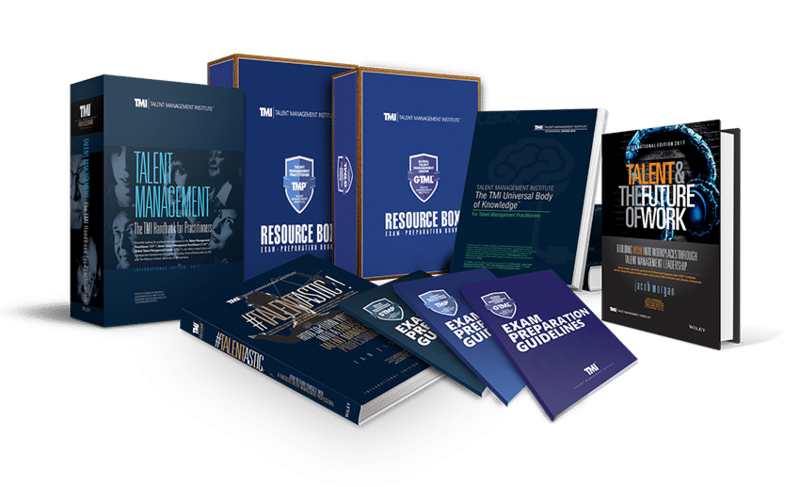 A collection of these exclusive knowledge resources makes up the TMI Resource Box, which is given complimentary to all registrants of TMP™, STMP™, GTML™ and all other TMI-Wharton programs in Talent Management. 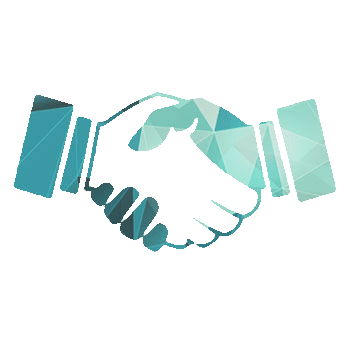 "Partnering with TMI implies building powerful, real–time connections with the state-of-the-art in Talent Management thought and practice worldwide, and profiting in business through world-class Talent Management standards, certifications, and knowledge networks." HR training companies of varying sizes and types across the world can enter the flourishing Talent Management space by partnering with TMI. They can choose from multiple options to become TMI Partners. The TMI Institutional Recognition program for universities, b-schools and other specialist HR schools empowers their HR programs with TMI accreditation. It also facilitates embedding TMI certification programs into their curriculum. Business, non-business and publicly funded organizations can partner with TMI to establish their own organizational mechanisms to conveniently certify their HR professionals and leaders on TMI Talent Management Standards. HR Associations and professional bodies of nations can become TMI Advocacy partners to leverage TMI leadership in Talent Management and establish their own ecosystem to certify HR professionals in Talent Management. If you already have an elite international HR qualification/certification or you have studied Human Resource Management in a TMI-recognized Global institution, then acquiring a TMI qualification just got more affordable for you! QualiFLY™ is a TMI program which benefits you if you have a degree or qualification from any TMI-recognized institutions or certifications bodies. If you QualiFLY™ the regulation candidacy norms for TMP™, or STMP™, or GTML™ wind down appreciably and you can apply for your chosen TMI certification as a privileged QualiFLY™ applicant. ENSURE YOU'RE SERVED BEST AT TMI! Earning a TMI credential for yourself, your company or growing your business as a TMI partner is a matter of great pride. We want to ensure your journey with TMI is exciting and convenient. TMI has engaged global experts and leaders to develop quality content, exam-management, logistics and digital credentialing to ensure the very best experience is delivered to you. The world's first and largest credentialing servicer, CredForce, manages all the processes and logistics involved in delivering the best to TMI customers, clients and business partners. CredForce systems, practices and global networks work hard to cross evaluate with the leading customer service standards set by international governing bodies. With more than two dozen Nobel Laureates in its author panels, Wiley is the world's largest and most influential repository of groundbreaking original content in a variety of disciplines including Science, Technology and Management. TMI and Wiley have collaborated to develop the first ever body of knowledge on Talent Management, decoding the definitive science of this rapidly evolving discipline. 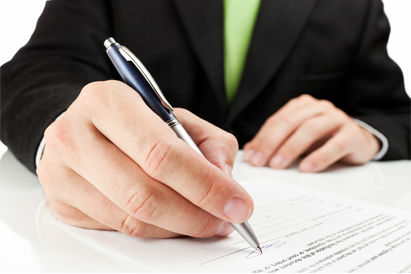 All TMI credentials from TMP™, STMP™ to GTML™, come with digital and physical certificates. Certificates are complete with CredBadge, a digital credentialing platform that manages the badge process for TMI professional credentials. CredBadge ensures TMI certificates are delivered with a high quality digital presence. TMI Exams are delivered by ExamStrong, the world's largest and most technologically advanced exam delivery system. 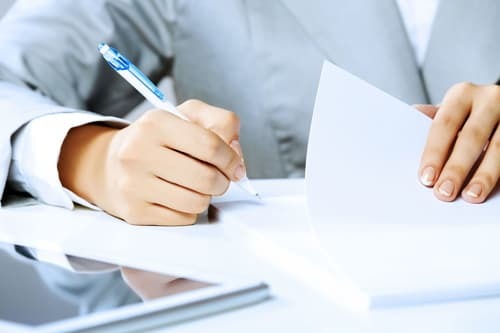 It has become the first choice of governmental standard agencies as well as for non- government and independent industry standard bodies when it comes to delivering their highest stake certification exams for mission critical policy programs. The TMI Journal On Applied Talent Management invites papers and articles that focus on the science and art of managing people. Whether you belong to the academia, or are a Talent Management practitioner, this is your chance to shine in the world of Talent Management. Please write to us at info@tmi.org for more information or click here to tell us how we can help you. Inviting organizations and companies in developing/ emerging nations to build world-class Talent Management teams If you are a large employer in a developing country with a high-stake HR fabric, join TMI to improve your Talent Management standards. 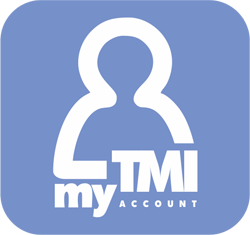 You can write to us at info@tmi.org to learn more about TMI and how TMI privilege offers can help HR staffers and managers get TMI–certified conveniently and affordably. TMI-Certified HR Students Land HR Jobs 2X Faster! Get your HR Programs TMI accredited today and join the league of world’s finest schools for HR education! It’s the smartest way your HR students can earn the TMI TMP™ faster and easier! Write to us at qualifly@tmi.org to be included in our QualiFLY™ program which fast-tracks TMI credentialing for holders of qualifications from such institutions. Read more on QualiFLY™ link on this website.